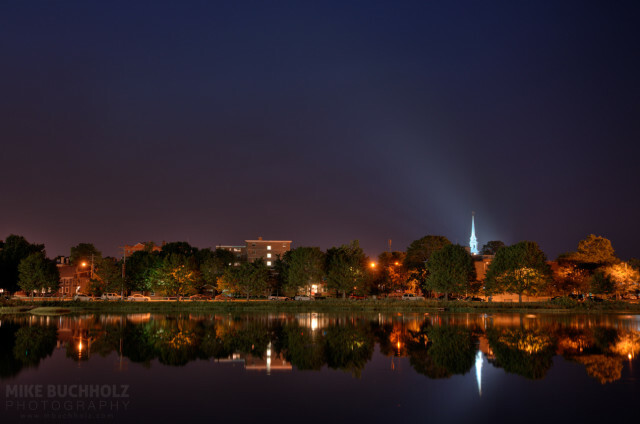 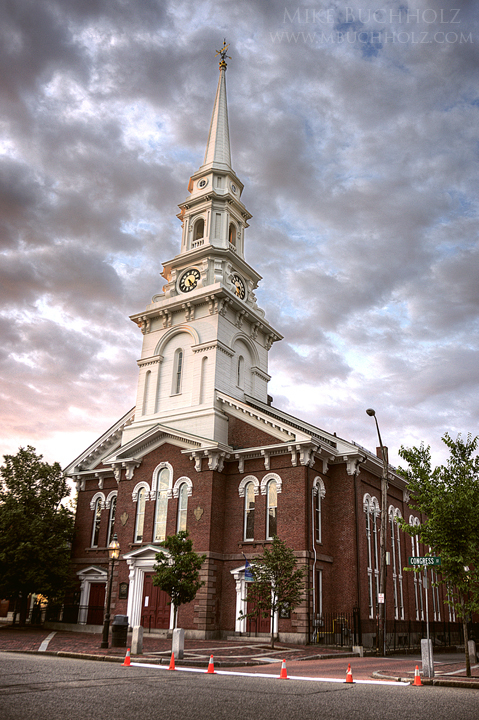 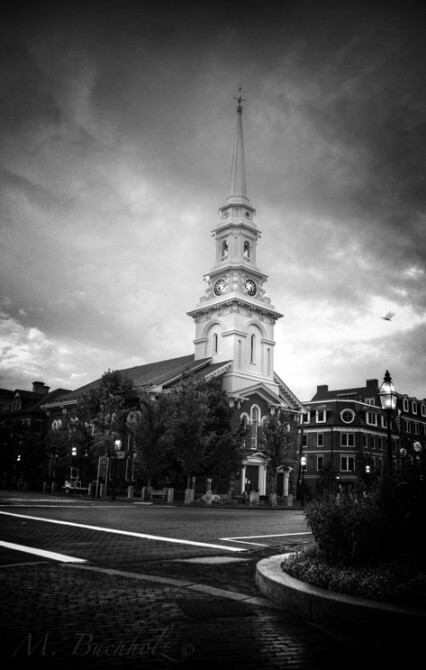 A collection of some of the most beautiful "North Church" professional photographs & prints I've taken over the years. 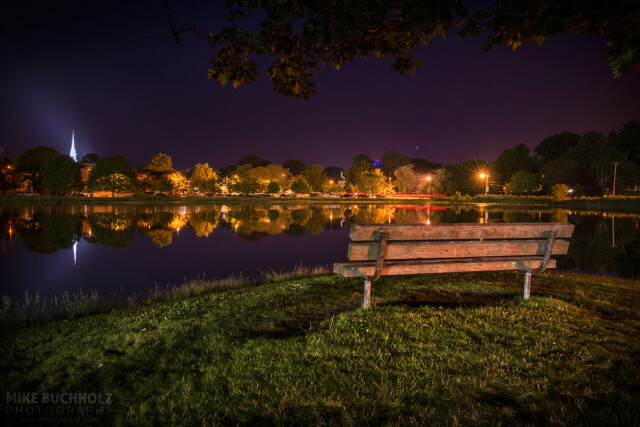 Please note there may be multiple pages of photographs so keep scrolling or look for the "Older Posts" button! 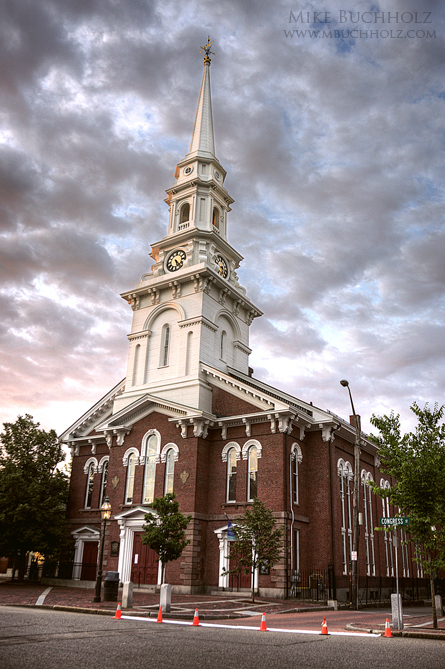 Despite my feelings towards HDR photography, it’s been a while since I posted one, so here’s a shot of the North Church in Portsmouth, NH at sunrise. 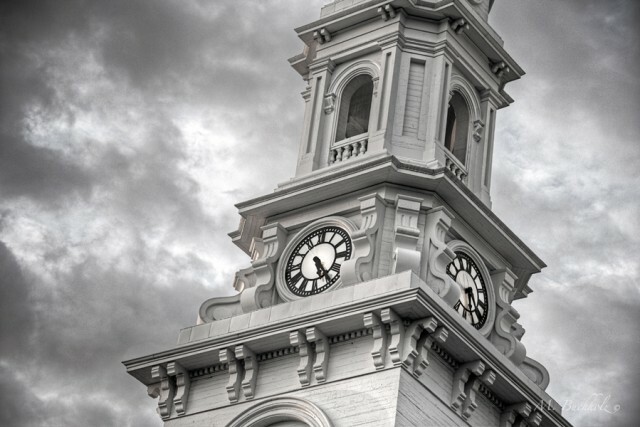 A close-up HDR photograph of the North Church clocktower in downtown Portsmouth, NH on a stormy night.